Great news! We’ve just released our new online Events and Causal Factors Analysis training course for event and incident analyses/investigations. This is a useful tool for organizing events on a timeline to determine root causes in an incident. We’ve provided some additional information about this new online training course for you below. There’s even a series of case studies based on real experiences of our real customers implementing online safety training at work that you can download for free at the bottom of this article. So let’s not waste any more time…check out the course and materials below. The video below is a sample taken from one screen in this new online Events and Causal Factors Analysis training course. Give it a quick look-see. 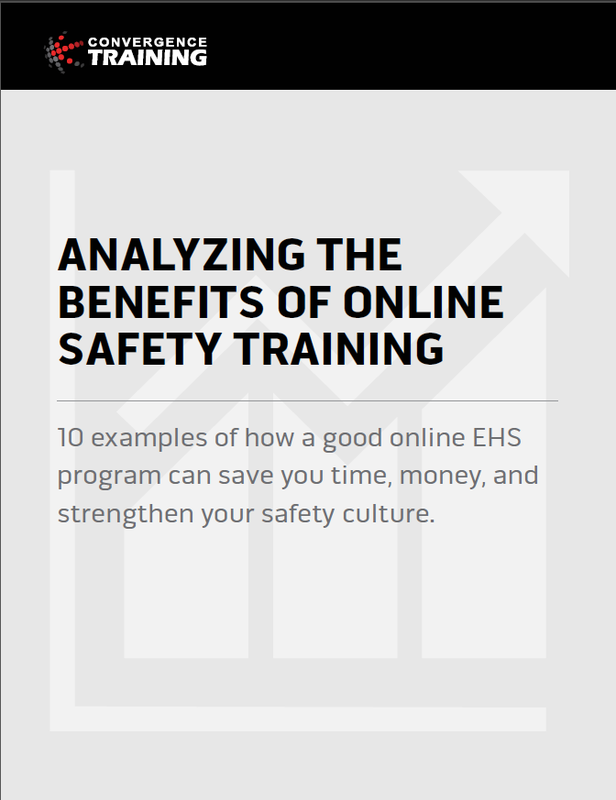 This course is a part of our larger online health and safety training library. That safety training library even includes a safety management series of online courses that includes a lot of related courses on incident prevention, incident investigation, and similar topics, so be sure to check that out. Also, we have an online Incident Management Software tool to help you manage safety observations/inspections, near-miss reports, incident reports, incident investigations, OSHA and MSHA reporting, and more. It’s even compatible with our mobile app. If you’re still using a spreadsheet to do all this, it’s worth a few minutes of your time to learn more. 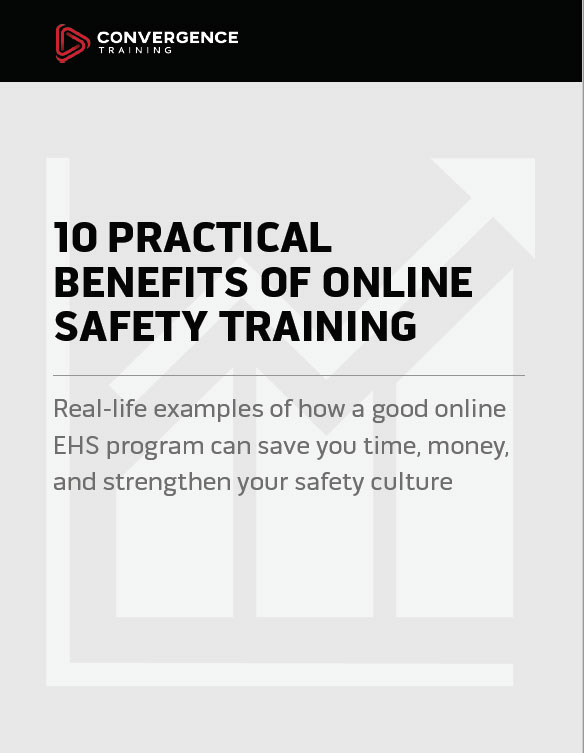 Since you’re here, be sure to download our 10 Benefits of Online Safety Training Guide–it’s free and it’s right below.